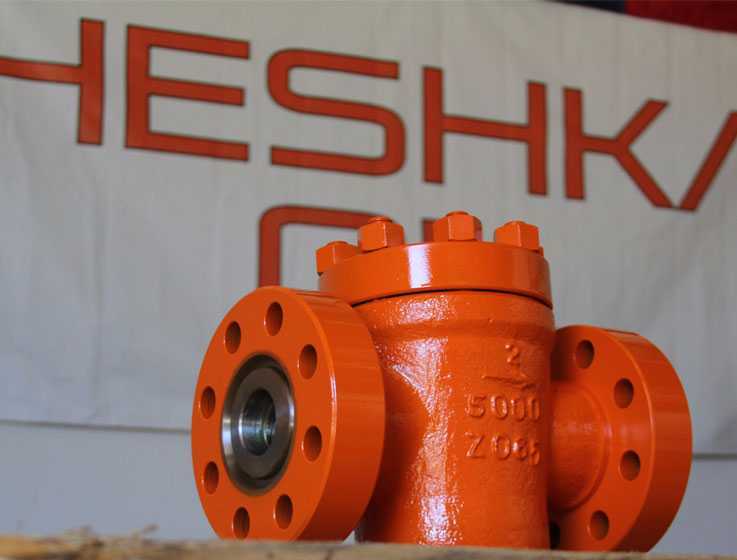 Heshka Oil was the FIRST oil rig parts supplier to give drilling and production service companies the option to order online. Trust us, once you try it you’ll never go back to time-consuming, in-person purchase orders. Get high-quality aftermarket oilfield equipment that can replace Cameron® products. Same materials, same design, same performance – all at a lower price. GET EXCLUSIVE OFFERS, PREFERRED PRICING AND PERSONAL PURCHASING ASSISTANCE. 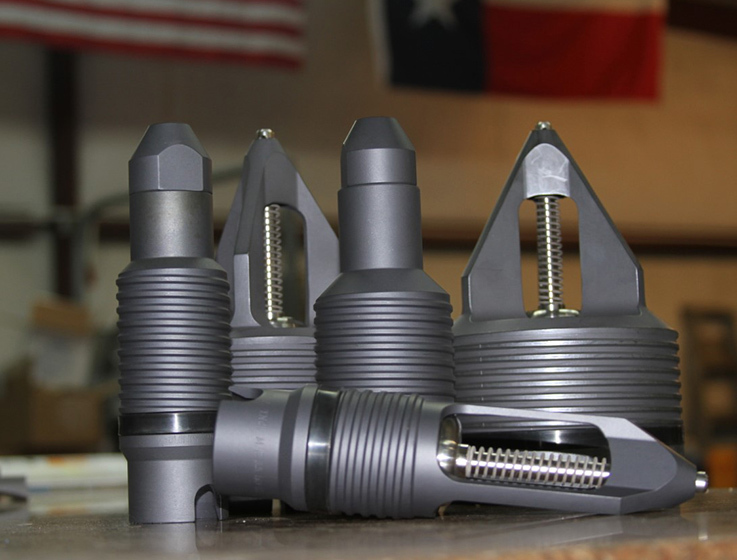 Hundreds of drilling and oil rig parts are in stock and ready to ship. 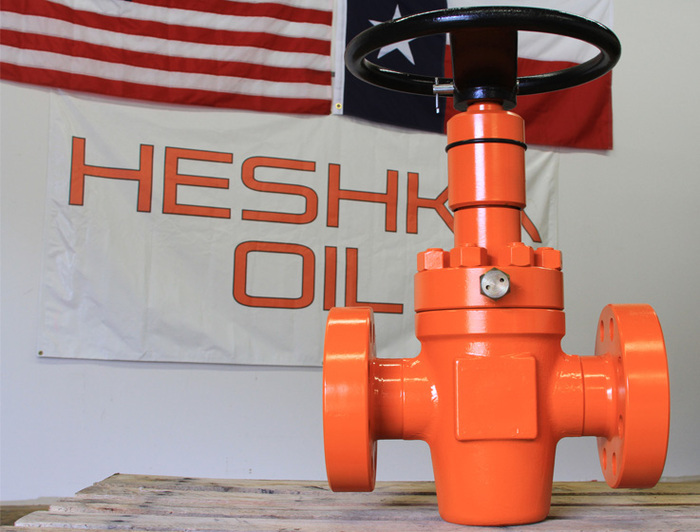 Everything from oilfield valves to control consoles to wellhead equipment can be ordered today. Oil and gas equipment made in the USA! We’re an oil rig parts supplier, manufacturer and distributor that’s built relationships by delivering on our promises. Our goal is to become a business partner that you can count on for the long haul to keep your projects on track and under budget. Pricing programs guarantee you’ll get the best price possible on the oilfield equipment and frac valves you need. Competitive, aftermarket prices offered on all oil and gas equipment. Need to purchase using credit? Heshka Oil has you covered!